The Australian International Islamic College (AIIC) began its journey back in 2002, with the opening of the Buranda Campus. Back then it was known as the Brisbane Muslim School, and began with 20 students, from grades 1 – 3. In its second year of operation the school year range was extended to accommodate year levels from Preschool to Year 5, as enrolments had doubled to 60 students. In response to the rapid growth of enrolments, and therefore an expansion in staff, a new campus was established in 2005 at Durack. The Durack campus was built on 30 acres of land, allowing us to expand the school, whilst keeping well away from the main roads. The adjoining environment park at the rear of the property enhances the; serenity, peace, and tranquillity of the Durack campus. In January of 2010, the Australian International Islamic College expanded to the Gold Coast to help cater for the wider Islamic community. The Gold Coast campus sits on 10 acres of land, idyllically placed next to natural bushlands, which helps capture the natural serenity of the landscape; providing a nurturing, tranquil environment for your child’s educational experience. The Gold Coast campus is well equipped to provide quality education for your child, offering classes from Prep – Year 10. 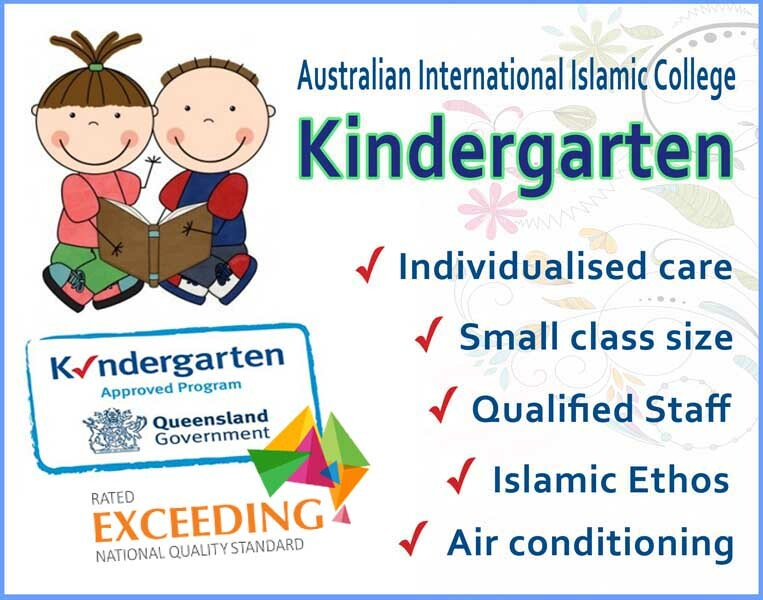 Today, AIIC offers a comprehensive curriculum from Kindy to year 12, across the different campuses. 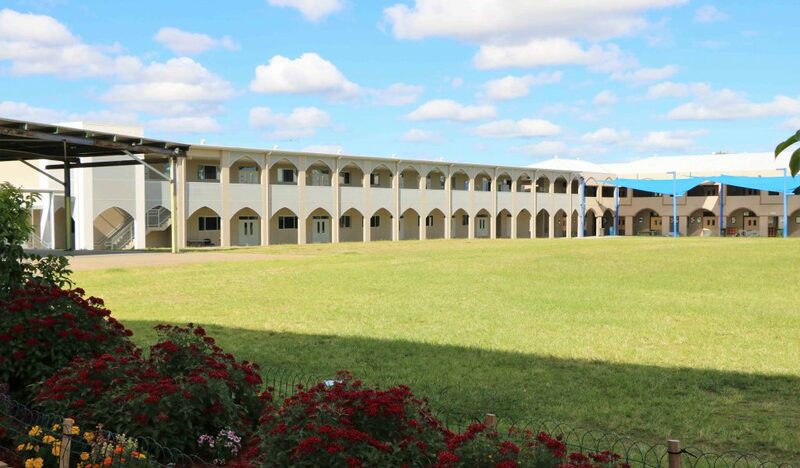 Over the years, the large Durack campus land mass has been utilized for numerous building projects, which have produced modern classroom blocks which can be seen today. With the help of government grants, the Multipurpose Hall now stands tall at the head of our main campus. The hall in addition to the other classroom blocks that have been built symbolizes the relentless efforts produced by the staff to push AIIC towards a brighter tomorrow.